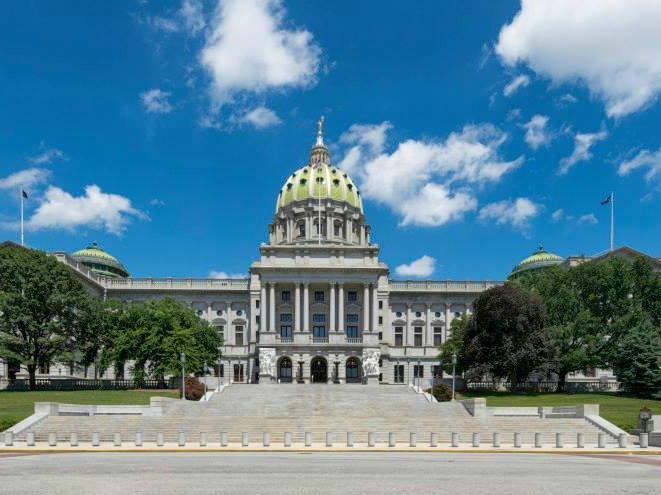 On Tuesday, June 23 the Campaign for Fair Education Funding along with hundreds of parents, students, teachers, and community leaders from across the state will rally for fair education funding at the state Capitol in Harrisburg. The message is simple: Harrisburg’s top priority this year must be enacting a new system that provides sufficient funding for public schools so every child has an opportunity to learn. In addition, state funding MUST be driven out to districts using a formula that is based on the real costs of delivering services to students. Free Transportation is being provided from Pittsburgh. Reserve a seat here. For more information about the Rally for Fair Funding, contact support@fairfundingpa.org or visit www.fairfundingpa.org.